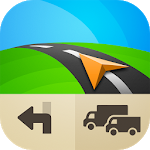 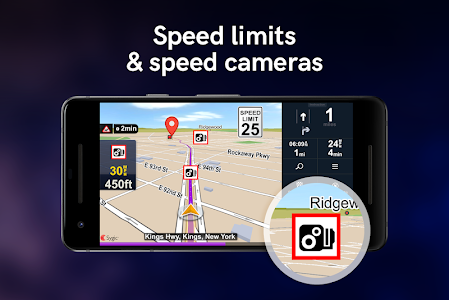 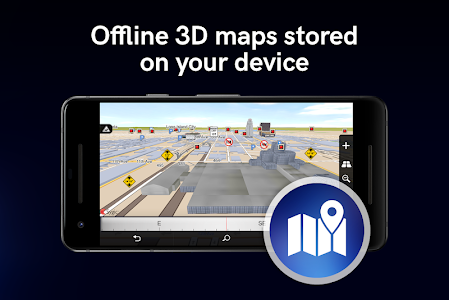 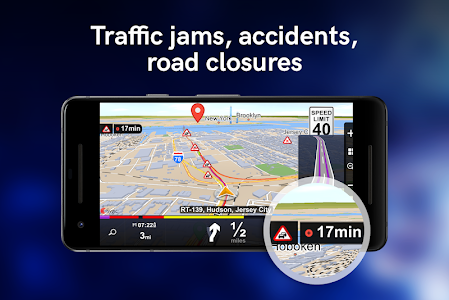 Get the most downloaded navigation app for professionals with first-class routing and highly accurate premium maps. 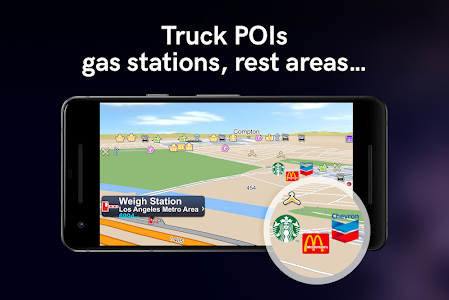 Enjoy navigation tailored for large vehicles and trusted by 1.000.000 truck drivers worldwide. 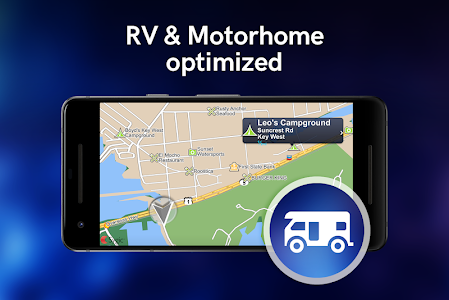 Try 14 days of free navigation, with all the outstanding features. 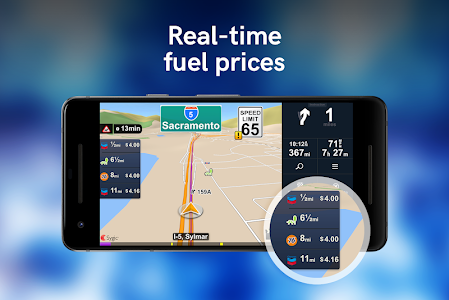 You can upgrade to Premium anytime. 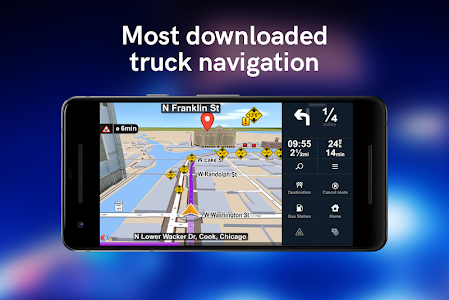 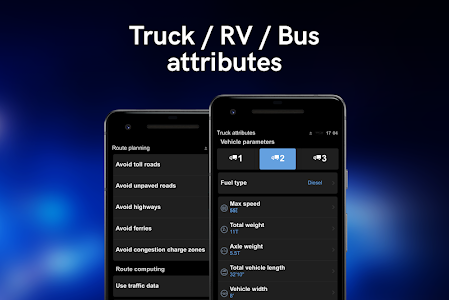 Similar to "Sygic Truck GPS Navigation"